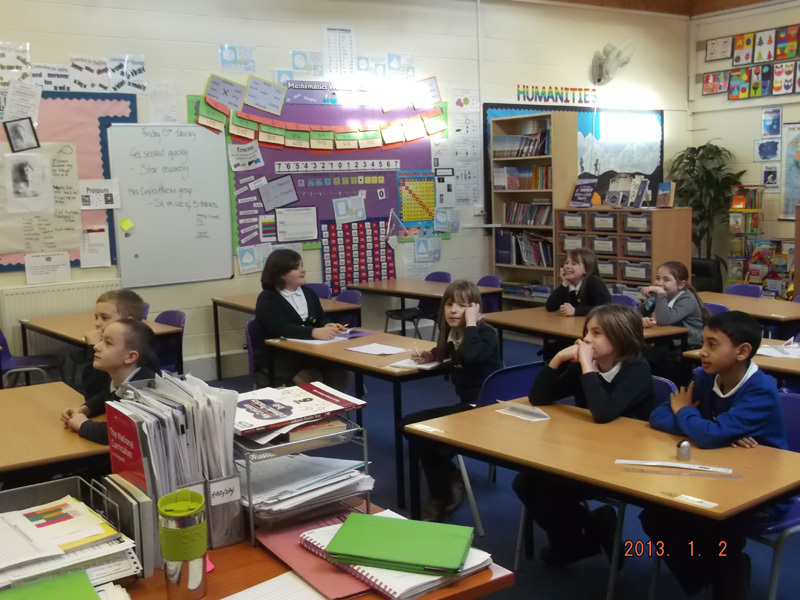 Today the Eagles class were involved in a very informative e-Safety lesson. 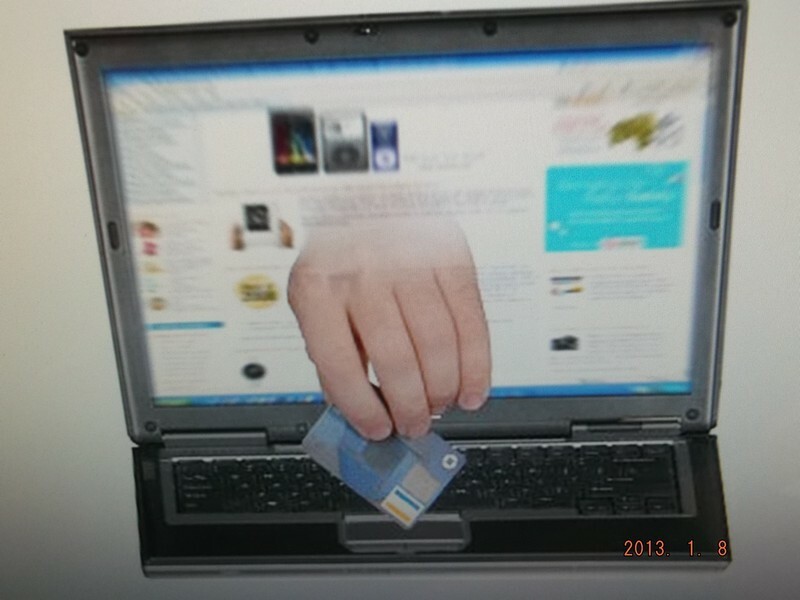 We focused on the various genius minds that have an impact on the internet, but also the dangers that are associated with the highly technical world we live in today. 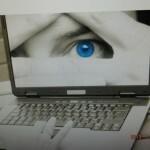 The children were shown a series of slides (cryptic clues to many of the negative aspects of using the internet) and they had to come up with a few words to describe what they saw. 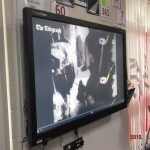 We have discussed the pitfalls of using the internet irresponsibly in detail, and today clearly showed how knowledgeable the children have become. 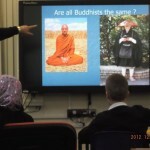 This will almost certainly prepare them for secondary school. 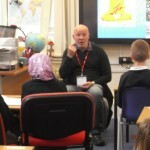 On Friday some of the children in year 6 gave up part of their lunchtime to watch a very special event taking place. Today two astronauts: Tim Peake from England and Tim Kopra from America, took part in a very important but dangerous mission. They had to carry out a repair on the International Space Station. It was going to take 6 hours to perform and was fabulously exciting to watch! Tim Kopra has been on three space walks previously but for Tim Peake, this was his first. I think they will both be nervous but very excited also. 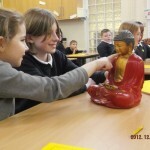 On Wednesday the children in Year 6 were extremely lucky to receive a visit from The Birmingham Buddhist Center. A representative came along with lots of artifacts to share with the children. 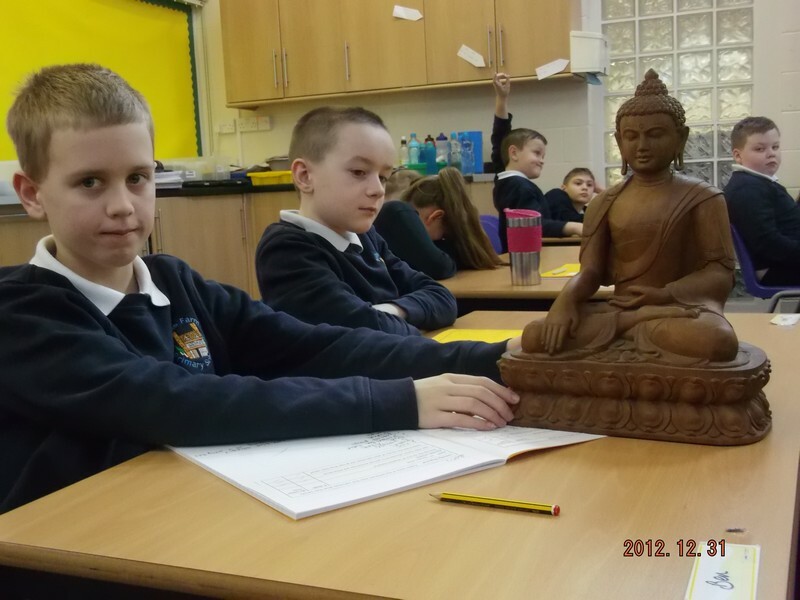 They listened to how the Buddha (Siddhartha as he was actually called) left his lavish palace to see what was on the outside. In doing so he discovered lots of sadness in the world and pledged to live his life in a much more simpler way, and lived from that day on the streets. 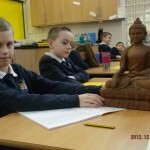 The children also had a chance to try meditating. They loved it! 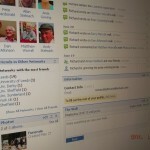 Why not ask them about the visit, they know an awful lot of new information now. 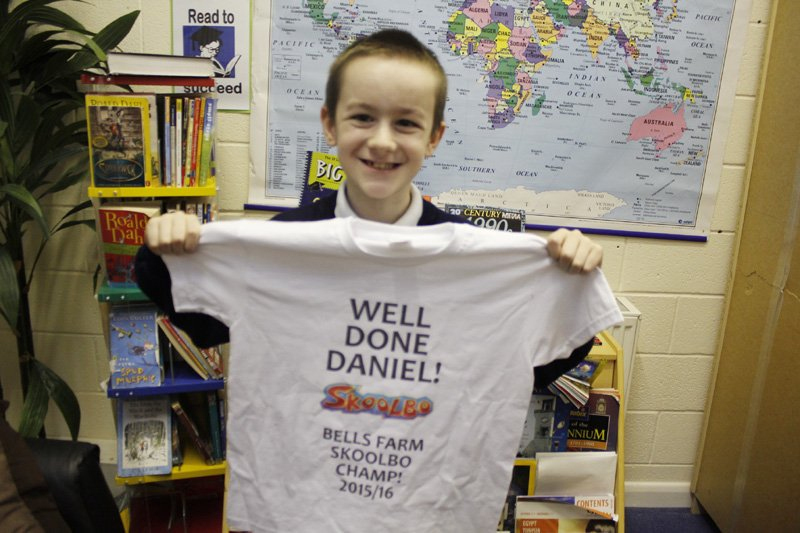 Daniel was awarded a champion t-shirt for his high scores during the Skoolbo World Cup. 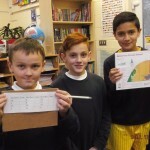 Bells Farm children have also been praised by Skoolbo for their enthisaism and passion to improve their numeracy and literacy skills. 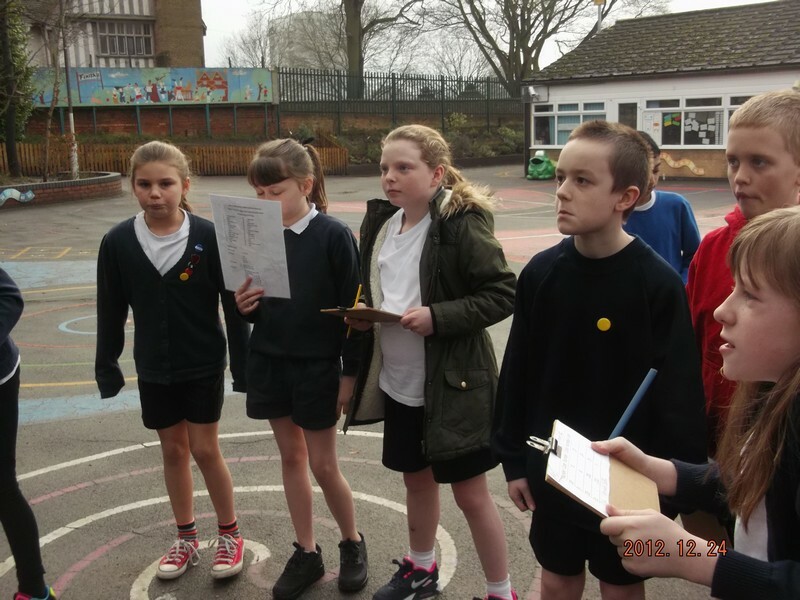 Year 6 have returned back to school after the 2 weeks Christmas holiday raring to go… and today was no exception. 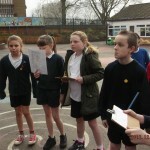 Mr Gill introduced them to Orienteering in PE, which they loved. 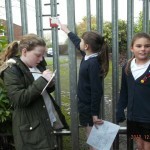 They ran around the playground finding all the markers, testing their map reading skills as they went. 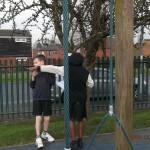 Brandon said “I loved the orienteering, when can we have another go?”. 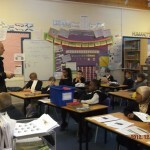 Mr Gill was very impressed with their ability (even after just 1 session).